Scroll down the homepage of Newlyn Harbour’s website and you’ll find the first video – How To Navigate Into Newlyn Harbour. It’s a birds eye view of the harbour, shot from a drone. Narrated by the Harbour Master Rob Parsons himself, it’s a great idea. The video means that visitors to Newlyn can see what it’s like and plan how to enter – and leave – the harbour. It’s crammed full of useful information. 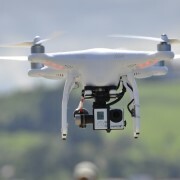 Would we like a drone filming job in Newlyn? A phone call from Sarah Leverton at Fastnet Marketing in Falmouth is always good news. 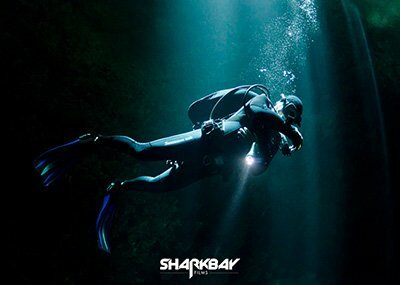 Sarah specialises in marine marketing projects, and we have already collaborated on several interesting projects. Sarah has been working on the new website for Newlyn Harbour. 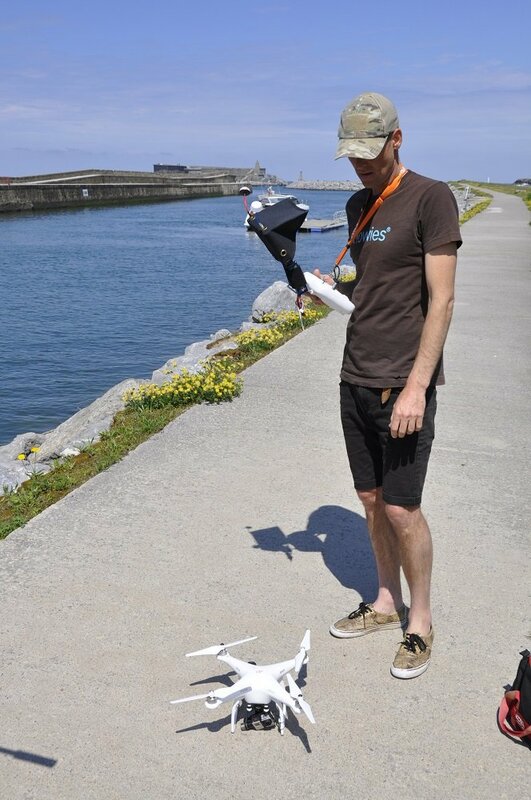 Harbourmaster Rob Parsons was looking for drone footage that would help boats approaching the harbour entrance. Would we be interested in the job? Of course we would! Our schedule was crammed for the next couple of weeks – but we were enjoying a few days of late September sunshine and calm seas. 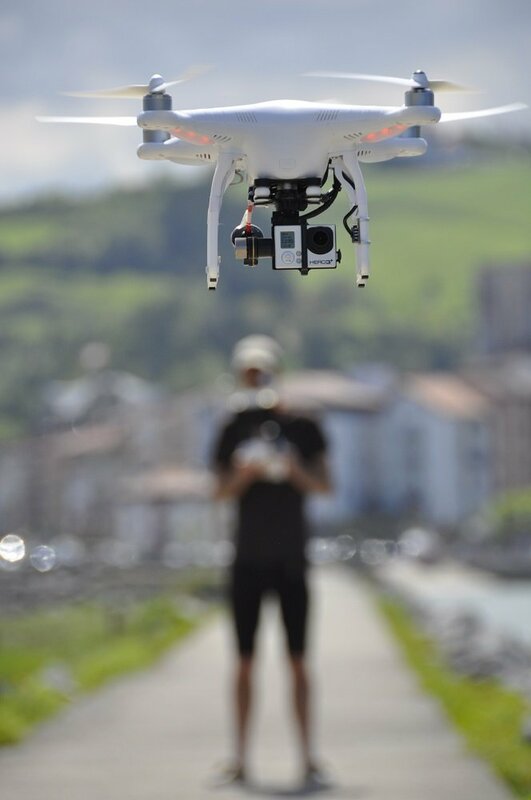 Ideal drone flying conditions. So I suggested to Sarah that we seize the moment and film the very next day before the weather changed. Particularly as low tide was early afternoon – perfect for spotting underwater hazards such as rocks from the air. 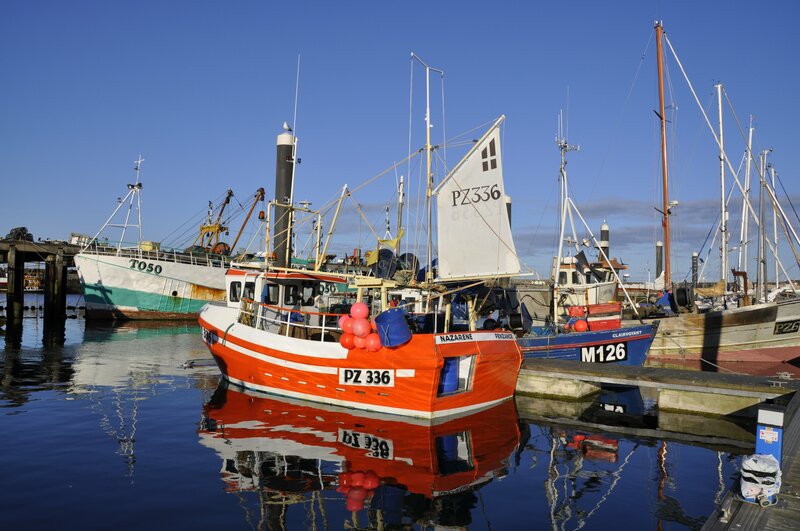 Newlyn is a busy working harbour – one of Britain’s busiest. Every type of fishing vessel comes and goes at all hours of the day – fishing isn’t a 9 to 5 occupation. Everything from small local inshore boats to the largest purse seiners. Entering the harbour among such boat movements can be daunting. This drone video takes away any anxiety you may have had. Because Newlyn is a great harbour to visit. The harbour has in the past had a reputation of not welcoming pleasure boats but that has changed in recent years. The harbourmaster has reserved a section of pontoon for visiting yachts and motor boats and save for in the height of summer is rarely full. Apart from the comings and goings of the boats you can watch catches being unloaded for the fish market there. Narrow streets fit only for pedestrians meander steeply up the hill. Best Ice Cream in Cornwall! Jelberts Ice Cream is 100% worth a visit. They only have the one flavour – vanilla. They keep the recipe a closely guarded family secret. You can customise your cone or tub with a generous dollop of Cornish clotted cream and / or a flake. And it’s delicious – as the queues outside the door at height of summer bear witness. The pubs opposite the fish market are raw fishermen’s pubs but if you head up the hill towards Mousehole, the Red Lion has one of my favourite beer gardens in Cornwall and does some great food. Or if your tastes are slightly more up market there is the Tolcarne Inn. Plus Newlyn is home to one of my favourite Cornish eateries – the always popular Newlyn Meadery. You can’t visit Newlyn without a meal at the meadery. It’s a former cinema into a medieval theme restaurant where you eat half chickens by hand from a wooden platter, quaffing mead by the jug, all served to you by serving wenches! You just can’t beat it. But I stray. 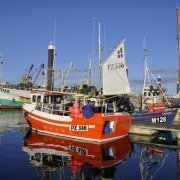 This video guide to Newlyn Harbour is a great tool for mariners that should be replicated in all busy harbours. 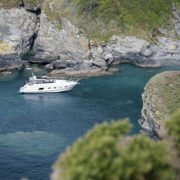 Over the summer we have been busy working on a Secret Cornwall series for Motor Boats & Yachting, exploring some of the little known hideaways of the Cornish Riviera. We hope you enjoy watching these as much as we did making them! 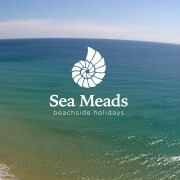 What an incredible day we had at Sea Meads Holiday Homes in Praa Sands this summer. I will let the images speak for themselves. We have had a drone for a while now but haven’t had such a good opportunity to use it as this. 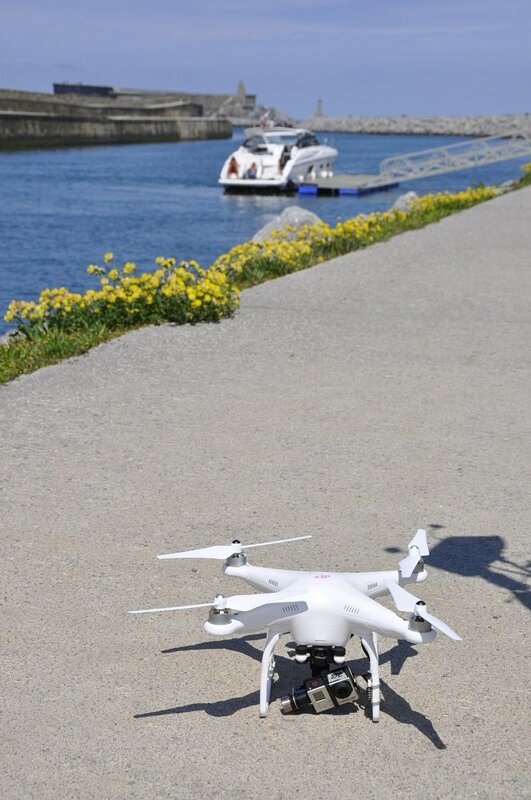 It was a very nerve racking flight at first, because it was the first time I have flown over water and with innocent bystanders in close range. The location was perfect and there was no wind, and I soon gained loads of confidence. Here is a couple of quick shots from our new perspective. The edit is basic and with no post production but it is a great start. Cecienne is Johns new boat which we were bringing back to the UK from Mallorca. This is Zumaia on the North Coast of Spain and it was the first real chance on the trip when there wasn’t too much wind and the sun was shining.